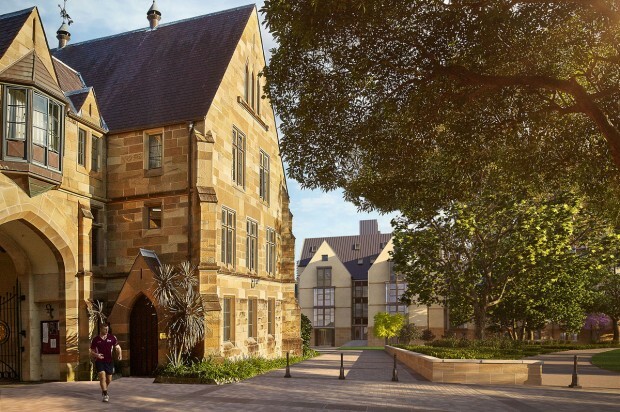 Citta Property Group is acting as the development manager for St Paul’s College, Sydney University, to design and implement a substantial new Master Plan. 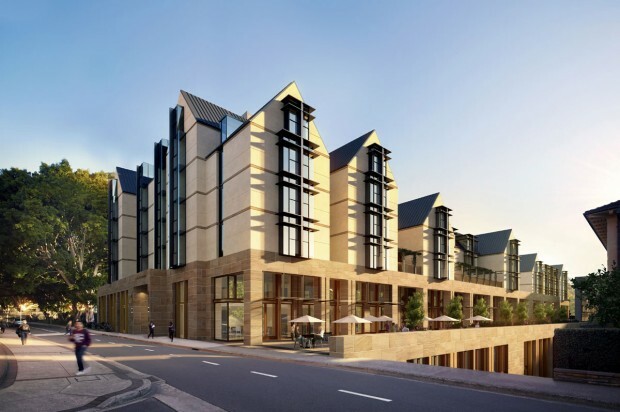 The plan includes the expansion and refurbishment of the existing college, as well as the construction of new buildings, infrastructure and landscaping which will allow for the accommodation of an additional 558 undergraduate, post graduate and academic residents whilst maintaining and enhancing the model of an integrated residential community. 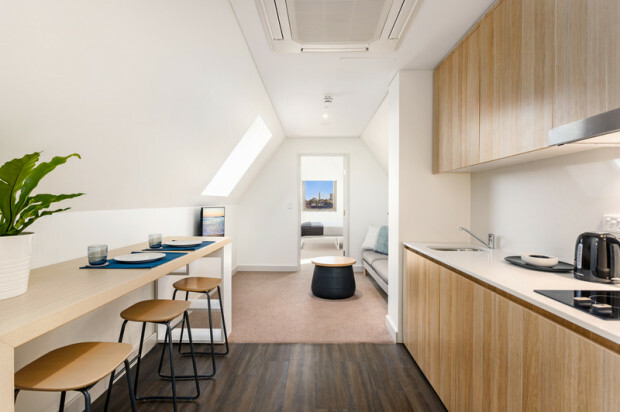 Renowned architects, Cox Richardson have focused on the expansion and modernisation of the College’s facilities in a manner that is consistent with its heritage, its relationship with the University and the needs of future generations of residents. 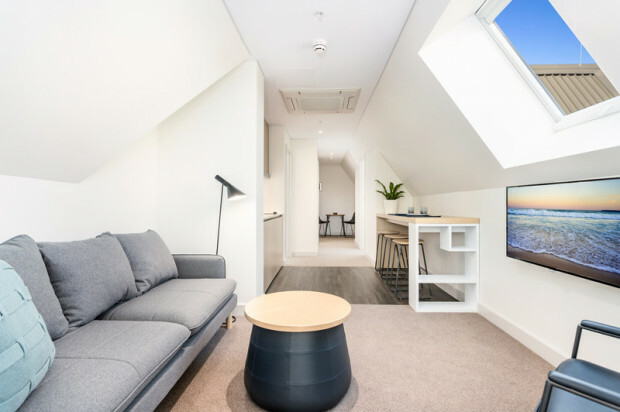 A mix of studio, one, two and three bedroom units and the provision of new underground car parking make the facility appropriate for a full range of residents. 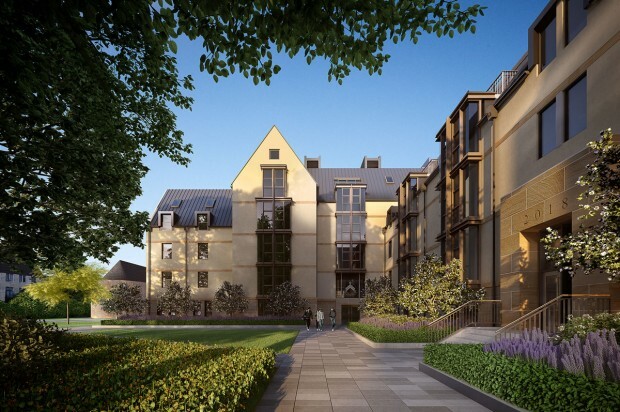 Landscaping works designed by distinguished landscape architect Oi Choong, include a large new quadrangle in the Oxbridge tradition. 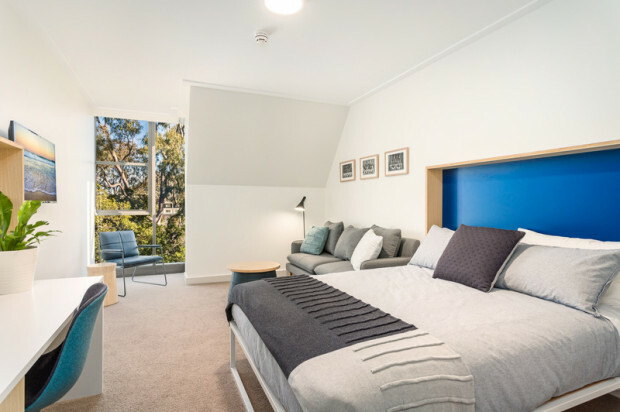 This and other key landscaped circulation spaces ensure the development maintains its sense of establishment and is a wonderful expansion of Australia’s oldest residential college. The development provides an impressive interface between the University and the College, featuring a large colonnaded walkway between the new AIN Building and Fisher Rd. This interface will, for the first time, provide a meaningful interaction between the College and the greater University.